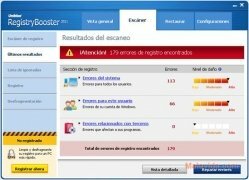 The Windows registry file is one of the most important elements of the operating system, and as time goes by it starts storing unnecessary information that makes it work a lot slower, having a direct effect on the computer's performance. 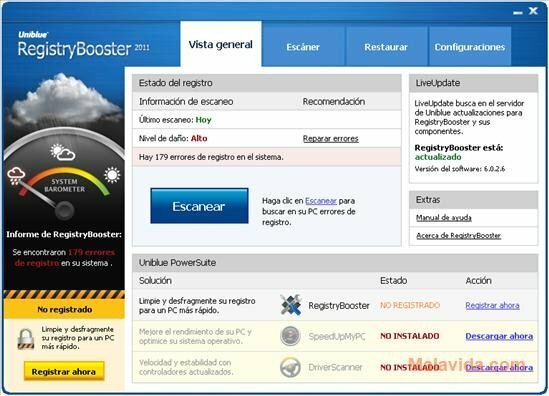 To be able to avoid this you can use tools like RegistryBooster. A program designed to analyze the registry file in search of any problem that it may have and then repair it so that is works a lot faster and with more dynamism. 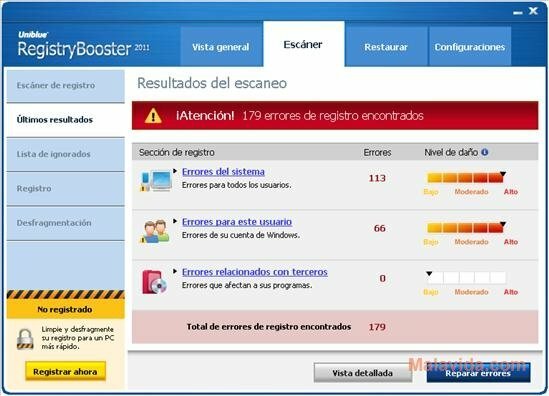 One of the main advantages of Registry Booster is that it is very easy-to-use, all you have to do is launch the program for it to start analyzing the registry, showing a list with the problems it has detected. What's more, unlike many other programs of this kind, it is multilingual, making it easier for the majority of users to understand each and every one of the functions. Analyze, detect and eliminate problems in the Windows registry file. Detailed list with detected errors. Defrag the registry file to optimize its use. 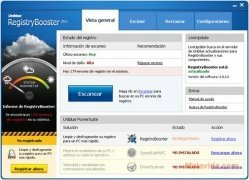 Restores previous versions of the registry, to be able to avoid any problems after a change. 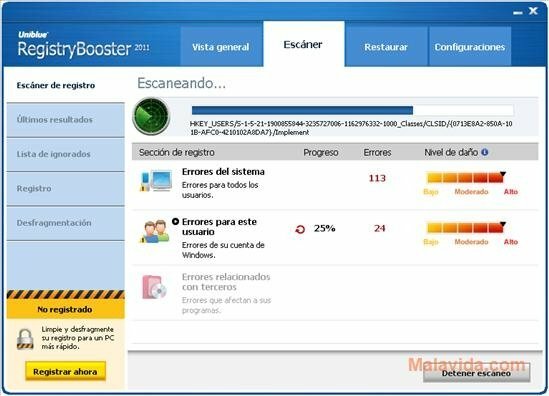 All these features make RegistryBooster an ideal tool to be able to maintain the performance of any computer that uses the Windows operating system. 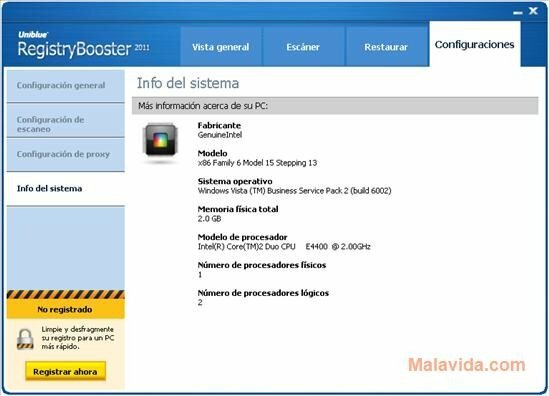 Download RegistryBooster. The trial version only allows you to analyze the system, it doesn't allow you to fix or optimize the registry.